Check out some of our recent testimonials below to hear how we helped other small business owners just like you! Elle is absolutely amazing! She was able to take my vision and turn it into a reality. Her work exceeded my expectations. She was able to take our mission and really shine it throughout the website. Our sales have increased exponentially since our website redesign–and Elle is to thank for that. Not to mention her prices, for the work she does, they are incredible. I looked around for a month and her prices were the best but she delivers a website that people charge thousands for.I would recommend Elle to anyone! Thank you for your time and improving our business. "I would beyond recommend Elle at Curious Themes!! 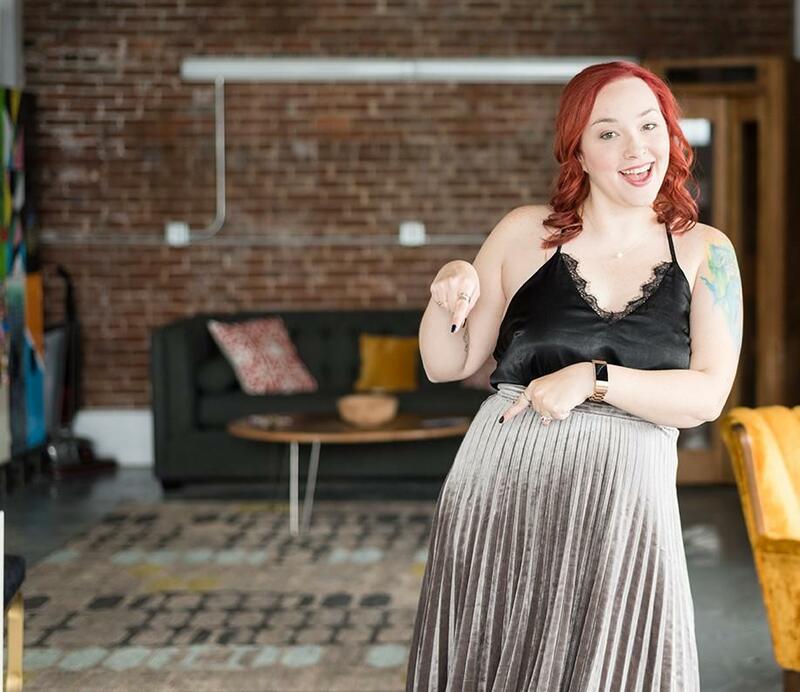 She is not only extremely talented in the creative of the website design but also extremely helpful with the back end of how to manage your online business through Shopify! We were also launching our first store location at the same time as our website so our schedule was extremely hectic and Elle was very flexible with our always evolving needs and timeframes. We have received a tremendous amount of positive feedback regarding our site in store and online! Love Love Love it and Curious Themes is the way to go!!" "I had a wonderful experience working with Elle. She was great at taking the idea in my head and making it come to life. We can now focus more on adding new items and being confident that the website will display them well. She answered all of my questions in a timely manner. On top of that, her price came in lower than all of the other bids I received. I am very glad that we went with Elle for out project and would highly recommend her." "Working with Elle has exceeded my expectations. She is patient, thorough and beyond fair. There were a few designers and developers I’ve worked with who made me question their integrity. However, not only did Elle deliver exactly what she said she would, but her price points were well within reason. I will continually consult Elle with future projects." "Working with Elle couldn’t have been a more positive experience for us. We are not very tech savvy and Elle helped us through every step of the process. She is extremely talented, approachable and very easy to work with. So many people have commented on how professional our site looks and we owe that all to Elle!"